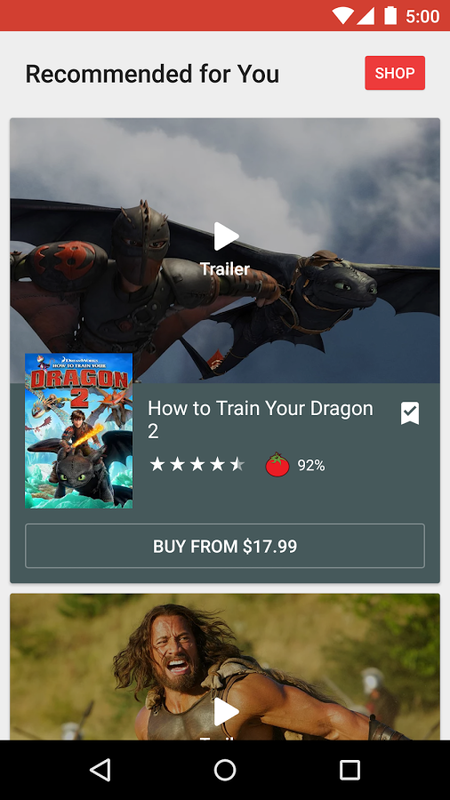 Google Play Movies & TV allows you to watch movies and TV shows purchased or rented on Google Play.Watch your favorite movies and shows instantly on your Android phone or tablet, or on any HDTV using Chromecast. 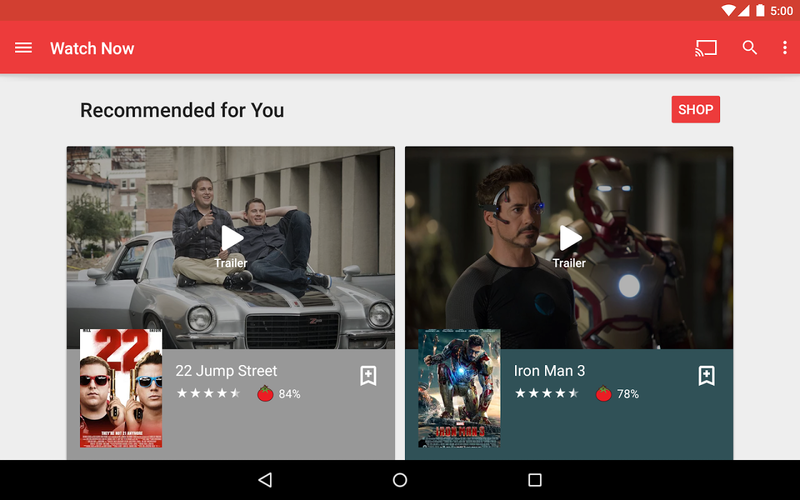 You can also download and watch from anywhere, even when you&apos;re not connected.... see more Google Play Movies & TV allows you to watch movies and TV shows purchased or rented on Google Play. 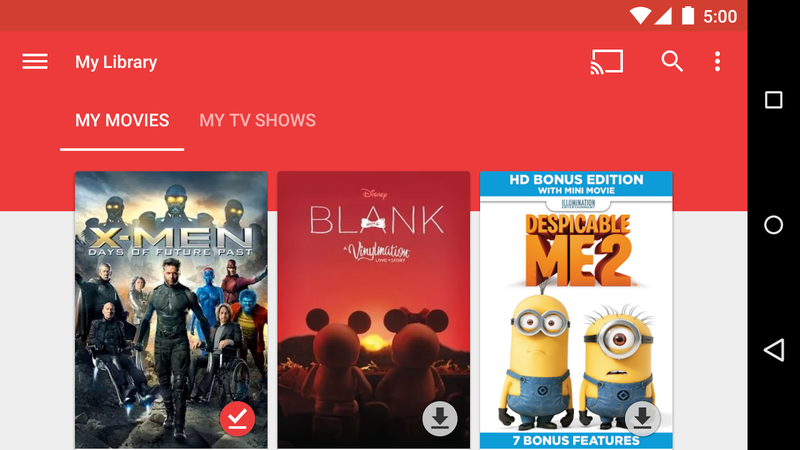 Watch your favorite movies and shows instantly on your Android phone or tablet, or on any HDTV using Chromecast. 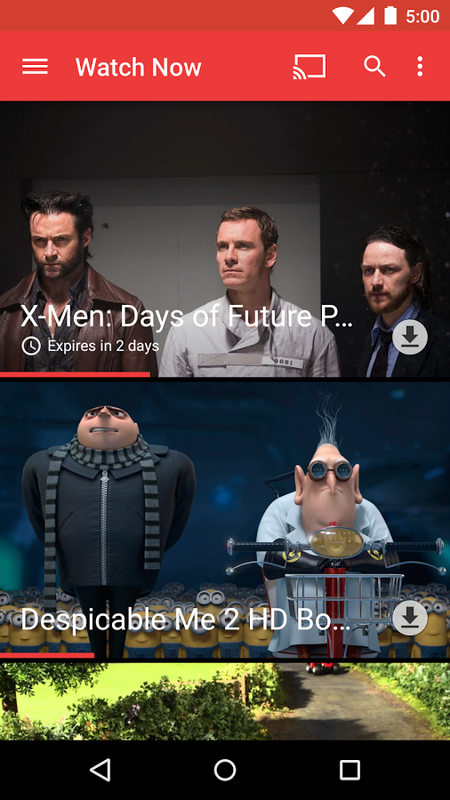 You can also download and watch from anywhere, even when you&apos;re not connected. 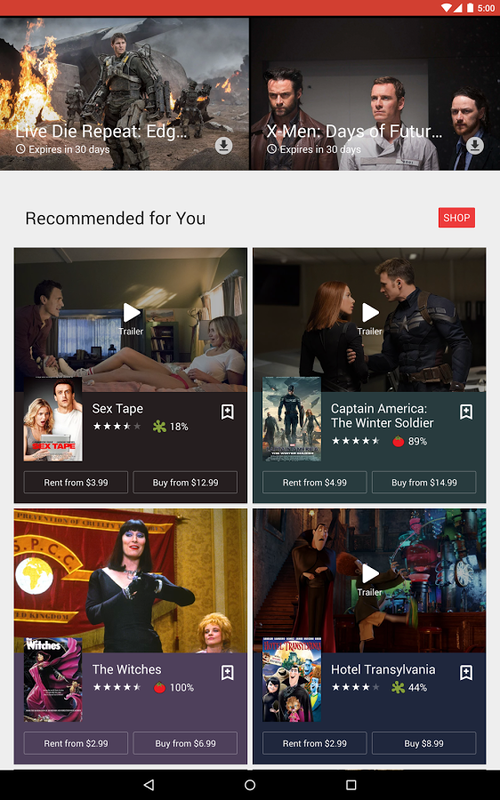 If the movie you&apos;re looking for isn&apos;t yet offered, wishlist it and get a notification when it&apos;s available to buy or rent.